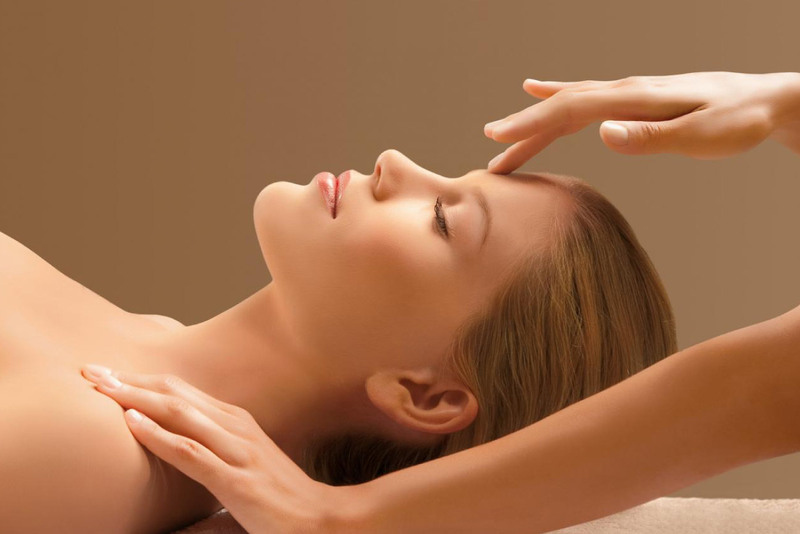 With some of the most talented and creative skin health experts, spa technicians and guest service personnel, it's our people that make L. Spa unforgettable. 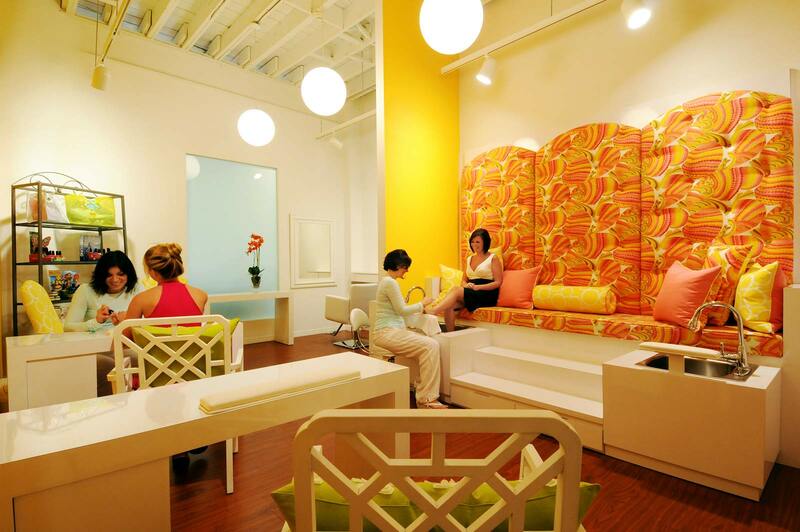 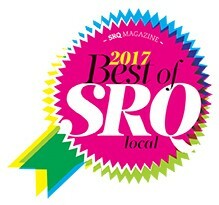 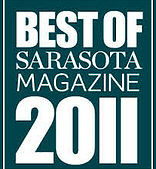 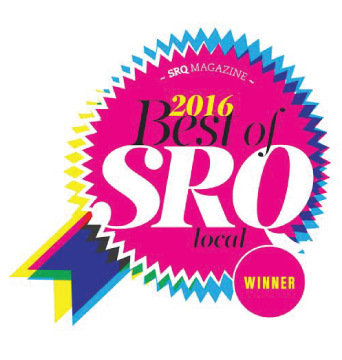 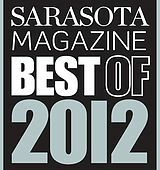 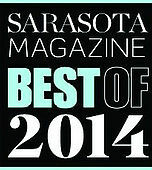 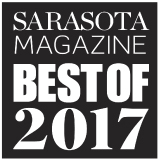 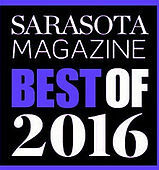 With a focus on advanced education, constant creative inspiration and fabulous customer service, it's easy to see why L spa is voted Best Skin Care and Best Spa by Sarasota Magazine each year, as well as recently awarded “Business of the Year” from Sarasota Chamber of Commerce. 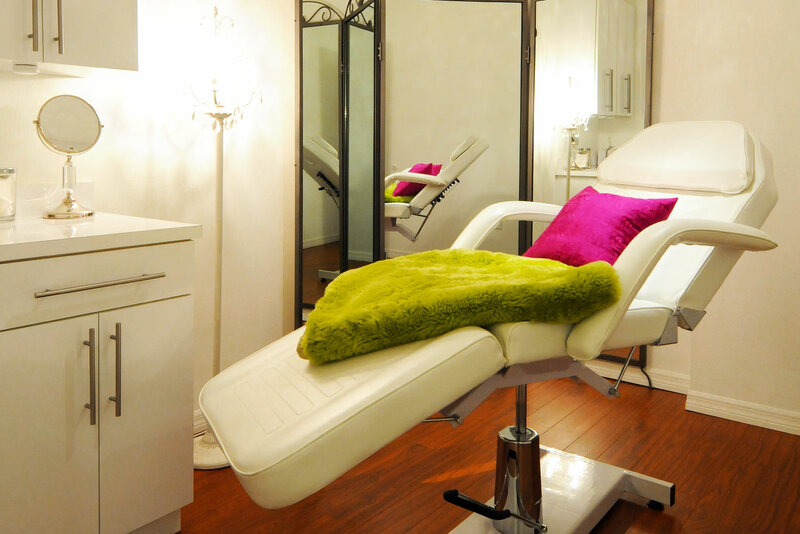 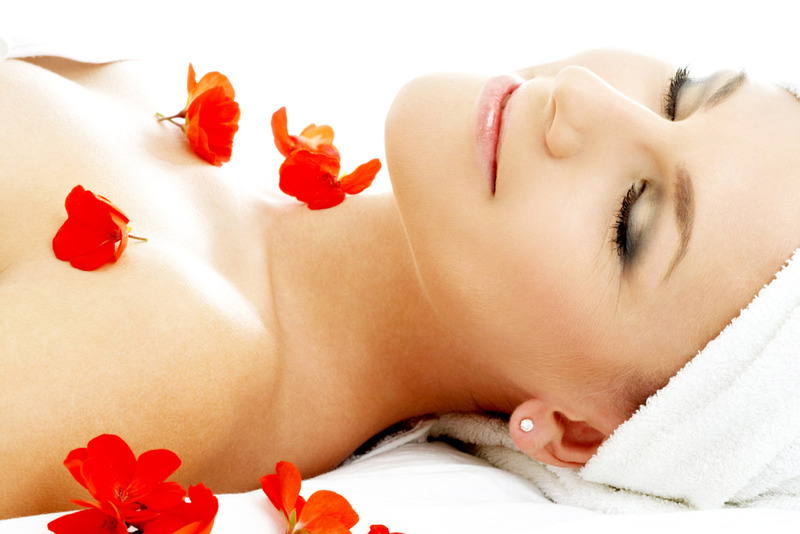 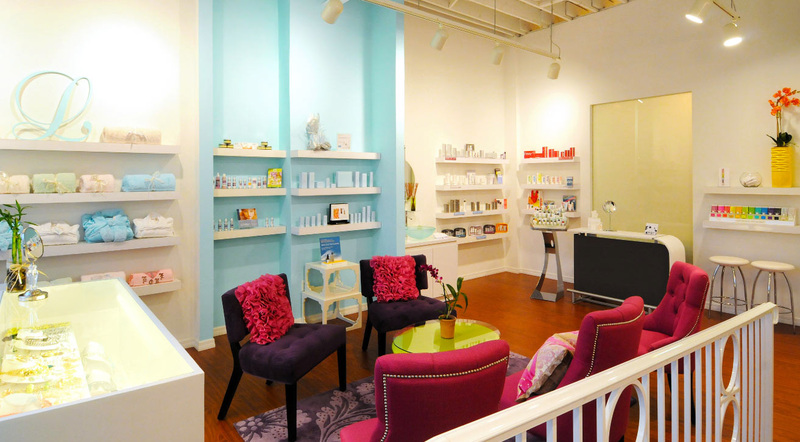 Sign up for the L. Spa Newsletter!